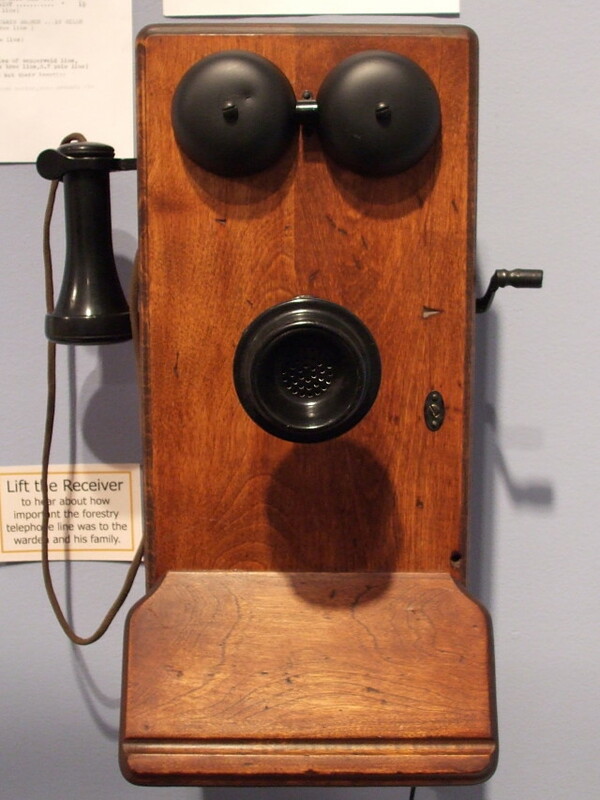 This old-time phone in the Jasper-Yellowhead Museum was shocked when told how far its lineage has progressed. Just like the phone we had when I was growing up in the 1960s. On a party line and most people even from back then would not know what that was.